We specialize in providing small and midsize businesses (SMB) and organizations with high-quality vulnerability assessments, penetration testing, and internal audits at reasonable prices. Rampant offers a full suite of security services to Federal Government customers. Our security and software engineers embed within your program and support every phase of your system’s life-cycle. 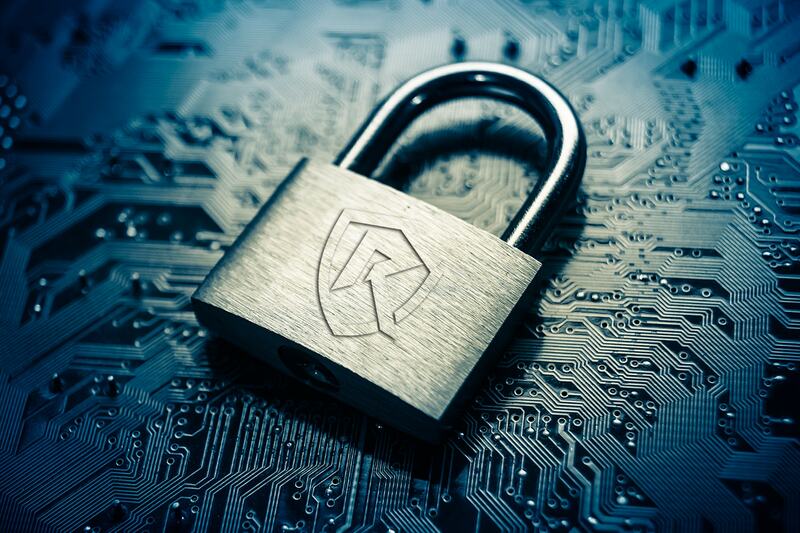 Rampant develops and supports Government off-the-shelf Software (GOTS) and commercial software products to solve unique Cyber Security challenges we have encountered along the way. Download the Rampant Capabilities Brief!